Five prominent Super Smash Brothers: Melee tournament organizers and players have formed a competition committee and released a recommended ruleset for tournament play, including a lengthy section imposing a “tentative ban” on the use of non-Gamecube controllers. The ruleset writers explained that the 16-year-old classic Gamecube controller is “somewhat intrinsic to what we consider ‘playing Melee’ and the skills involved in doing so,” despite the growing concerns in the Melee community about the controller’s poor ergonomic design. Sheridan Zalewski, one of the five board members and Smash tournament organizer, recently allowed the use of non-Gamecube controllers at the Genesis 4 tournament this past January. This included the SmashBox, an independently developed Melee controller that relies entirely on digital button inputs, even for movement. Its boxy shape is designed to provide better wrist support, but the SmashBox’s total lack of analog directional sticks has led to plenty of debates about whether it’s easier to use, harder to use, or about the same. Yet on July 13, 2017, Zalewski and three other board members voted “no” when deciding whether to allow the SmashBox into tournament play. What happened at Genesis 4? At this point, however, Zalewski and several other tournament organizers have made it clear that they don’t yet trust the SmashBox in high-level play. Fighting game tournament organizer Alex Jebailey tweeted his support of the committee’s controller ban and stated that he would implement it at all of DreamHack’s 2017 lineup of Melee events, such as Dreamhack Denver this October. These concerns raise the all-important question about whether the SmashBox makes it “easier” to play, and to win, at Melee. But for some players, it has to get “easier,” at least when it comes to the hand strain from using Gamecube controllers. Persistent hand strain, ever after multiple surgeries, led Aziz “Hax” Al-Yami to retire permanently from Melee in 2016. He has since stated that alternative controllers like the SmashBox could allow him to return. Other top Melee players, like Jason “Mew2King” Zimmerman, have also complained about hand pain. Dr. Caitlin McGee, a physical therapist who has worked with several esports pros, told Compete that she saw the new Melee ruleset and has been helping the Smash community with an amendment addressing the controller rules. 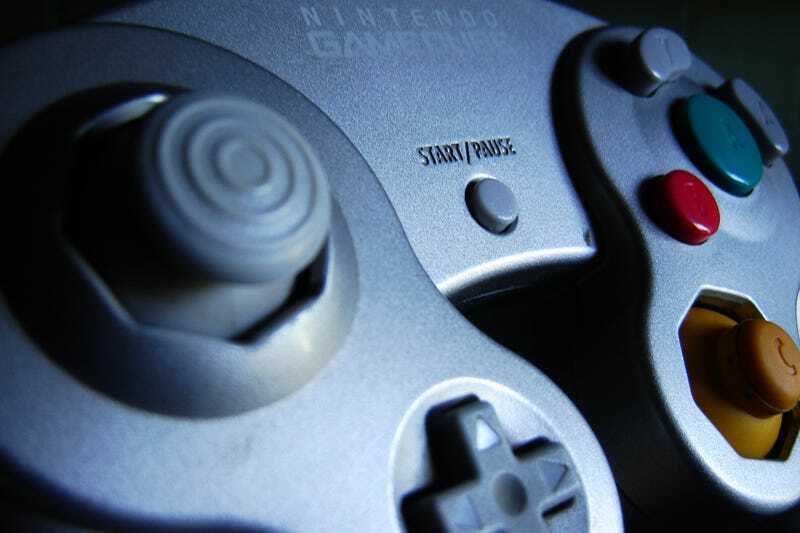 Both Zalewski and Jebailey expressed support in eventually allowing alternative controllers for the sake of making Melee tournaments accessible to players with injuries or disabilities, but neither organizer had faith in the alternative controllers available. “I’m all for accessibility to play fighting games, but not if it changes the integrity of tournament play with any possible advantages,” said Jebailey. Zalewski emphasized that other, smaller tournaments should feel free to include non-Gamecube controllers: “We still encourage local and regional events to experiment with rules responsibly.” He also noted that Genesis had not yet decided on a controller rule for next year’s event. The subject is still open to debate, and as Dr. McGee pointed out, at least one amendment about this controller ban will be heading into the committee’s hands soon.